Created some new outfits for GotR this morning. The two new Lupin ones were designed by masayumemasa with a couple of small tweaks from me. 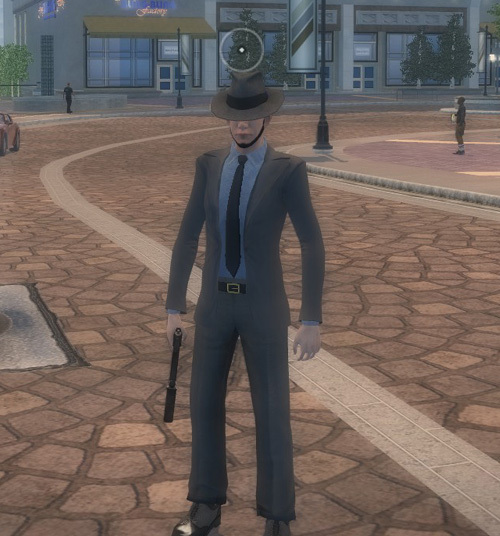 Lupin seemed kind of lonely so I threw together a Jigen one as well. I fixed the Hounfor (General’s Limo) so that the body can now be painted at the mechanic. Up until now, it couldn’t be changed from the default Samedi green. You can grab the source here if you want to add it in yourself, or simply wait for the next release of GotR. Gamersgate fixes German version keys?! Apparently Gamersgate has worked things out with Volition and their new keys install the uncensored English version of SR2 on Steam instead of the terrible censored and incompatible German version! Gamersgate customers can now finally update to the official v1.2 patch on Steam which fixes some major performance, AI, and resolution issues, and also enables coop with Steam SR2 players. Users who previously bought the game from Gamersgate are reporting that they can now login to their account there and get a brand new uncensored English SR2 Steam key to activate. You may need to contact Steam support and have them remove the German version from your account first if you’ve already activated it. 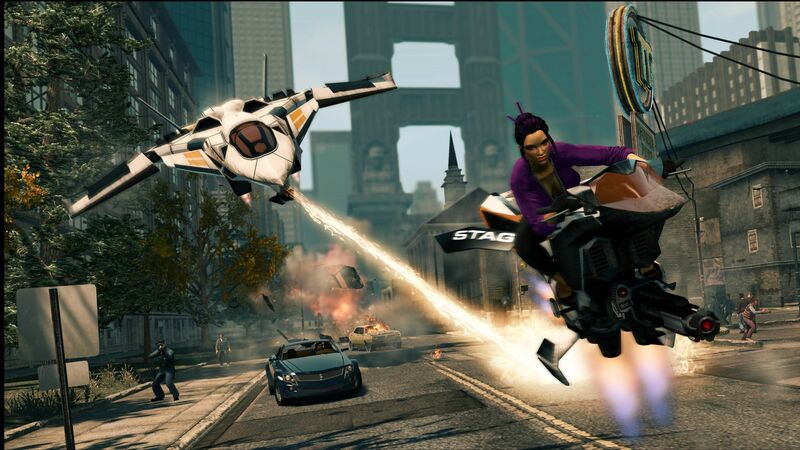 More details in the Gamersgate thread on the Steam Saints Row 2 forum. Kudos to Gamersgate and Volition for finally making this happen! Hulk Hogan outfit added (design by masayumemasa and code by me) and a new Hulkamania logo. 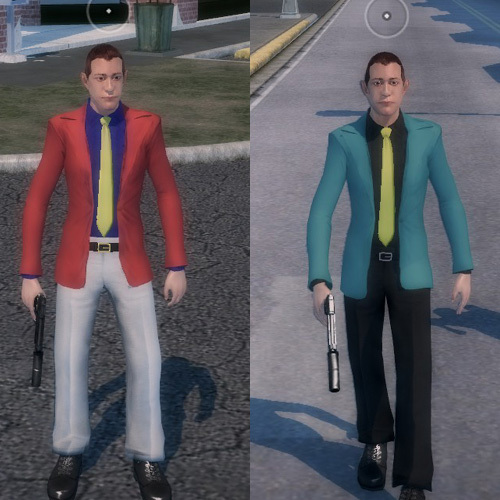 I’ve updated the previous version of the Selectable Wardrobe Colors mod with an updated v2. This new release fixes a bug where you could no longer color clothes at the store. Everything now works correctly and allows you to color clothes and choose logos both in the store and the wardrobe. This mod will be included as an optional mod with the next beta release of GotR. In the meantime you can grab the new fixed v2 here. Just when you think you’re ready for 11/15 , Volition shows us hover bikes. There are simply no words other than: THANK YOU VOLITION. Encogen is working on an increased FOV mod, and has a test version uploaded. He would really love some feedback, so please leave any comments and suggestions here on this post for him. Also, there seems to be a bug with the wardrobe clothing color mod I released the other day where stores no longer let you color items or select logos. I have an idea why that happened and will look into a fix for it soon. You are currently browsing the idolninja.com blog archives for August, 2011.